We know just how important it is to have a good meal when you’re on a skiing holiday. Not only does the food need to be delicious but the atmosphere, service, wine, and prices all need to stand up to your expectations. 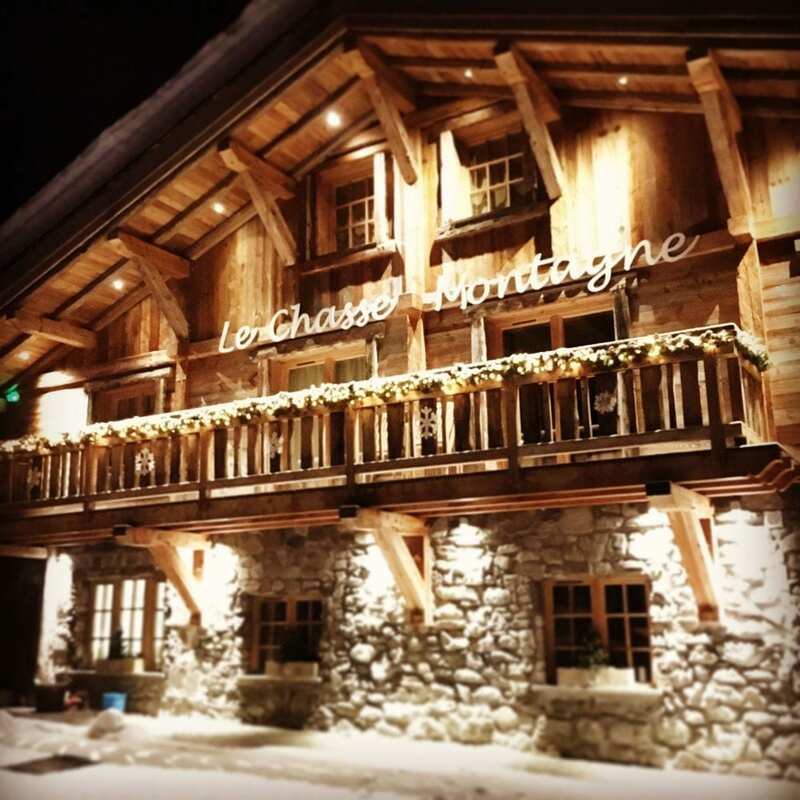 Navigating restaurants in a ski resort can be quite a challenge and in Morzine and Les Gets there are just so many to choose from! Whether it’s lunch on the mountain or dinner in town, our friends at Morgan Jupe know where to dine. You can’t go wrong with their favourite picks. 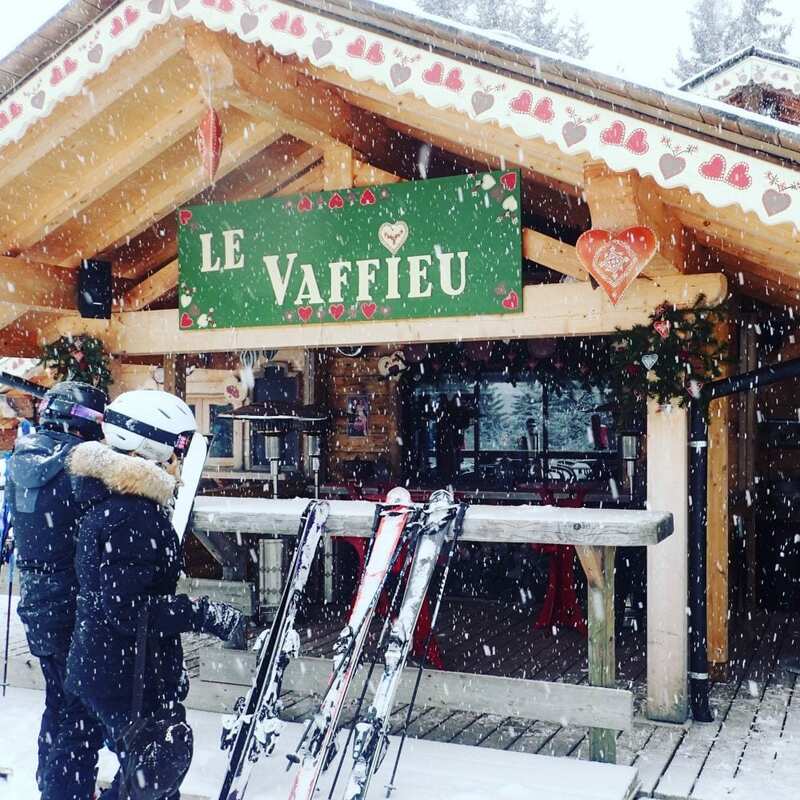 This bustling restaurant is located at the top of the Fys and Belvedere chairlifts on the Pleney Plateau in Morzine. It’s always busy so be sure to book in advance but thanks to their huge terrace they can seat plenty of people in all types of weather. You’ll find a good selection of classic mountain dishes on the menu but you’ll also spot a few unusual things on there… the “Quadrifolie de Canard” (duck four ways) and the “Parmentier de Canard Confit” are well worth a try. On a sunny day lunch will often turn into apès ski on the terrace, complete with DJ and, more often than not, dancing on the tables! It’s just a short, flat ski back to the top of the Pleney gondola from here if you’re not keen to ski much afterward! 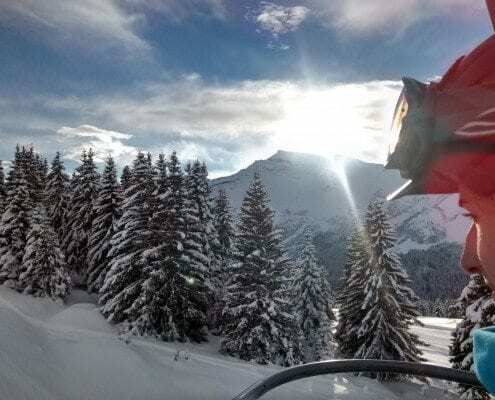 This beautifully designed lodge is tucked away just below the Folliets du Golf chairlift in Les Gets, featuring a stunning log fire in the centre of the restaurant and a large terrace that soaks up the sun all afternoon. The perfect spot for lunch when you’re in the mood for something a bit special and you fancy settling in for the afternoon with a lovely bottle of wine. The menu is refreshingly different but equally comforting and the service is very good indeed. The restaurant is also open for dinner (it’s accessible by road) and has a lovely ambience, perfect for enjoying a yummy fondue! The team at L’Etale, located in the centre of town, work extremely hard all season long to deliver excellent food in a buzzing atmosphere with quick service and a menu that pleases everyone. Their pizzas are the best in Morzine (in our opinion) and they do some great sharing dishes as well. We’d highly recommend trying La Potence if you’re in a large group and fancy something a bit different. They serve non-stop all day, every day of the season and are always busy so you’ll need to book! This traditional Savoyard restaurant has a charming underground wine bar and a whopping great wine list to peruse while you have a drink before dinner. If you’re celebrating something in particular whilst on holiday this is the perfect place to do it. Stylish and cosy, this restaurant has a lovely atmosphere, a great menu and a friendly team who’ll ensure you have a great evening, whatever the occasion. You’d be hard pushed to find a restaurant quite like Le Bec Jaune in any other European ski resort. 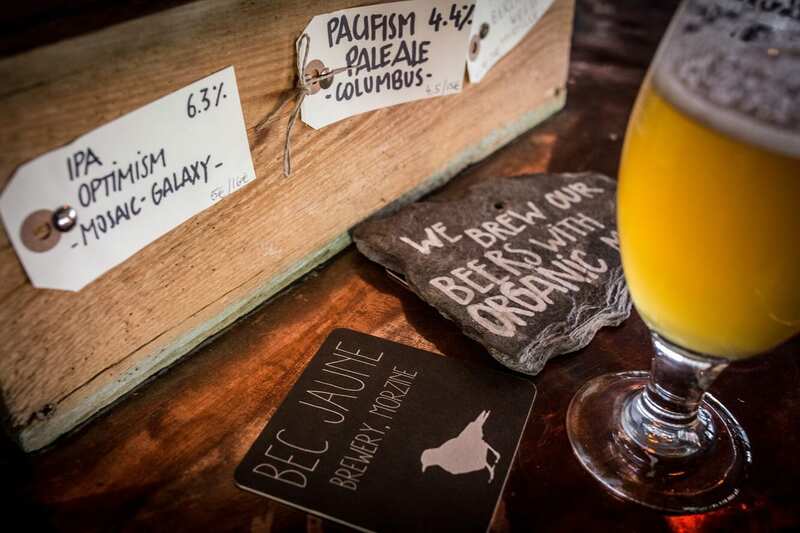 This microbrewery on the edge of town really knows how to pack a punch when it comes to flavour and their menu, which changes from season to season, delivers comfort, excitement and satisfaction all at once! 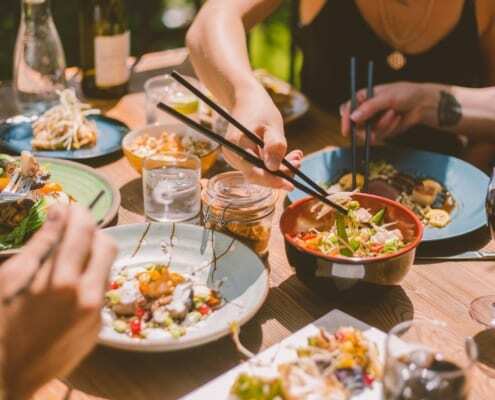 Extremely popular amongst the locals, this casual restaurant is the perfect place to park yourself for an evening with friends. The Hideout Hostel kitchen is run by well-known local chef Sherif Gergis (Guerrilla Dining), whose undeniable passion for food shines through every single dish on his menu. If you’re keen to stay away from anything even remotely Savoyard then this is the place for you! The menu changes each season but carries the same theme throughout… an eclectic mix of small plates with a distinctly Japanese twist. 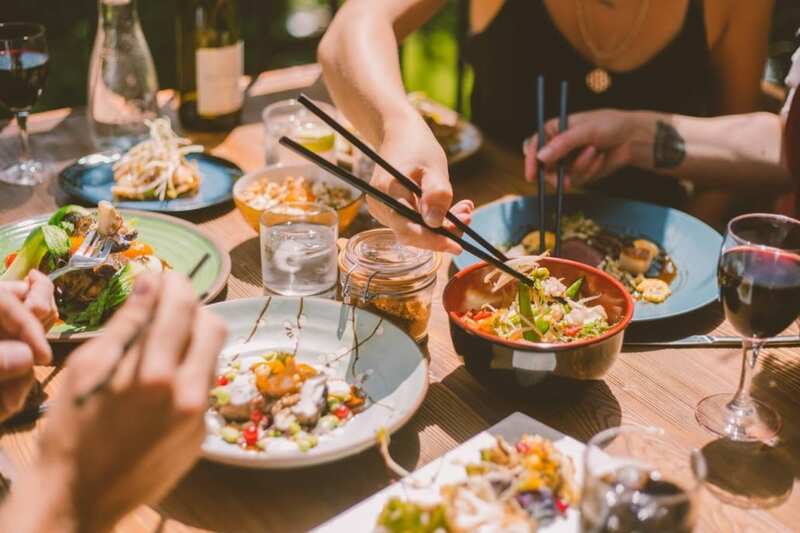 Incredible flavours, trendy vibes, and excellent service are three of many great reasons why this popular spot has made it into our list of favourites. Morgan Jupe are dedicated to providing hassle-free holidays in a luxurious environment with an unrivaled level of service. 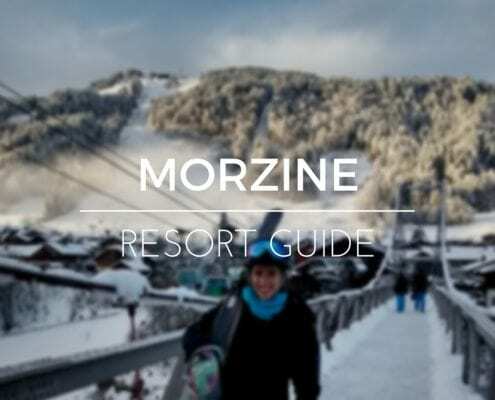 Our luxury B&B holidays offer a flexible alternative to the usual fully catered package, allowing you to choose exactly how to spend your evenings and explore the best that Morzine & Les Gets have to offer.